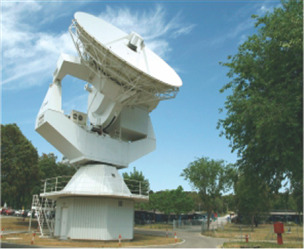 Telecommunications & network take a big role in people’s life and communications. 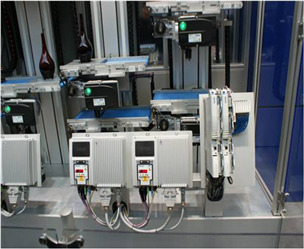 This system is a collection of terminal nodes, links and any intermediate nodes which are connected so as to enable data transmission between the terminals or technical facilities. 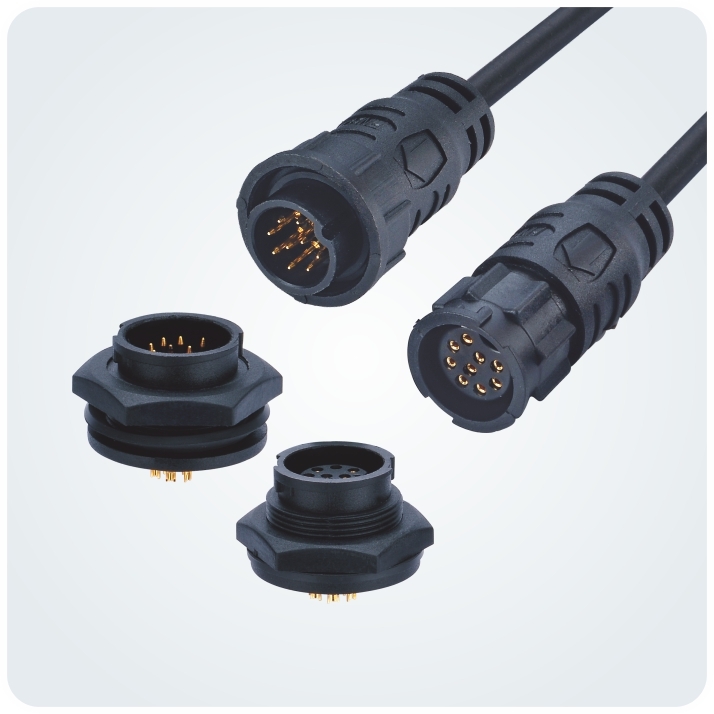 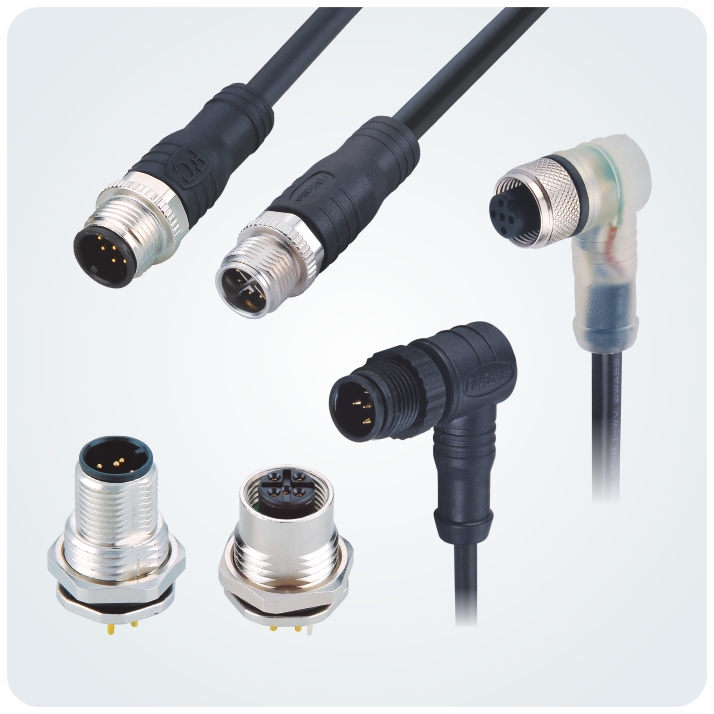 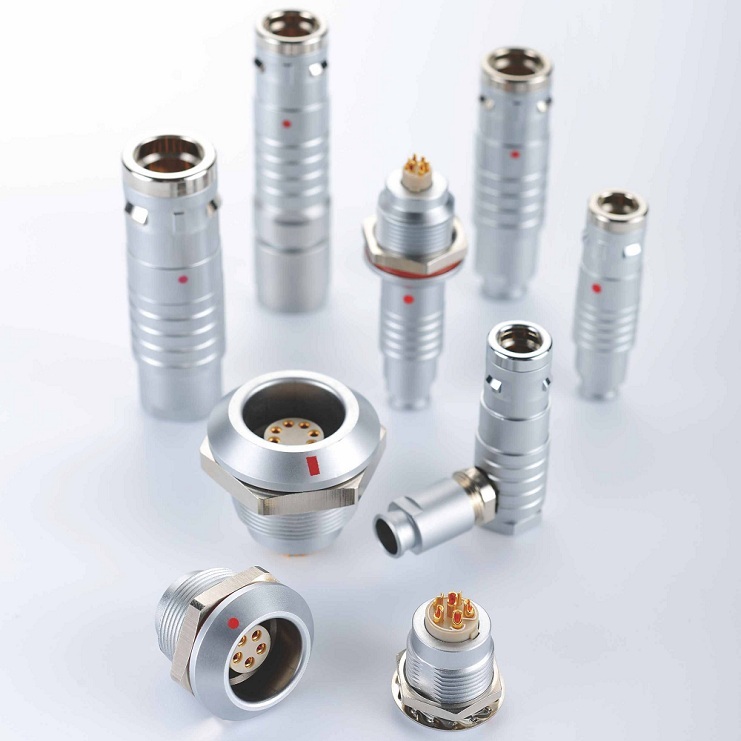 Finecables offers high-performance and reliable connector solutions for transmission systems, basis stations, data and network servers, routers, monitors etc, like USB/RJ45/DIN connectors/D-sub/UHF.